The skin is a sensitive organ at the best of times, but in winter it needs just that little bit more tender loving care. Winter is a tough time for your skin. Having the heating on all day every day means the air is dryer, and your skin misses out on some much-needed moisture. Harsh, cold winds are an assault on the skin and can leave it feeling tight and sore. Even getting caught in the rain can damage your sensitive skin. So, it’s no wonder that the skin needs that extra attention during the winter months. Thankfully, protecting your skin against the elements and avoiding cracked, dry skin is pretty straightforward, once you know what to do. 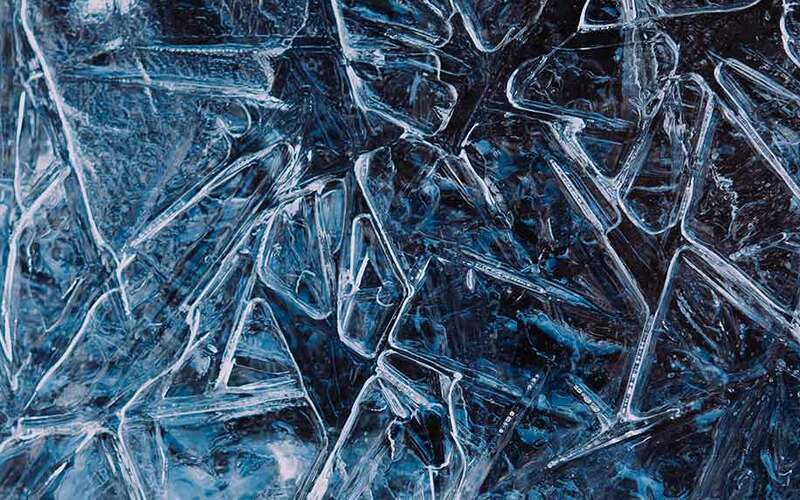 The secret to maintaining healthy skin in winter is moisture. 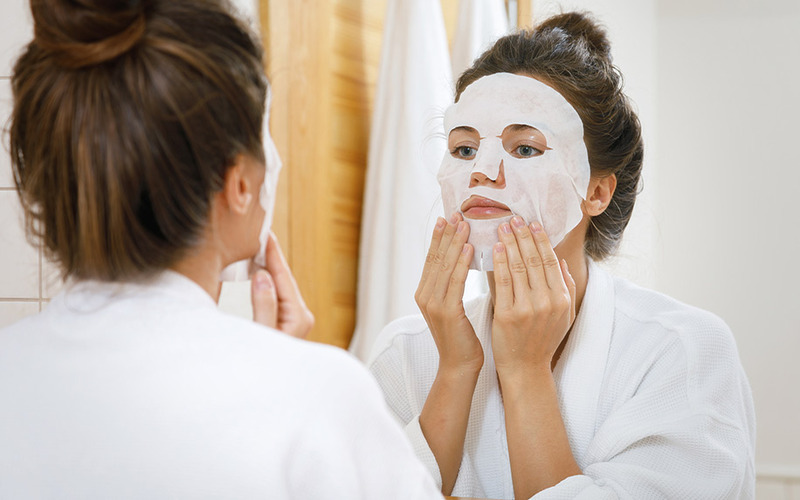 The right moisturising regime can ensure that your skin remains plump, soft, and healthy in even the harshest winters. However, finding the right moisturizer can be tricky. Today, there are so many lotions and potions claiming to be the answer to your skincare woes that it can be a challenge to see the wood for the trees. Between shea butters, serums, salves, balms and masks, how do you know which is best? 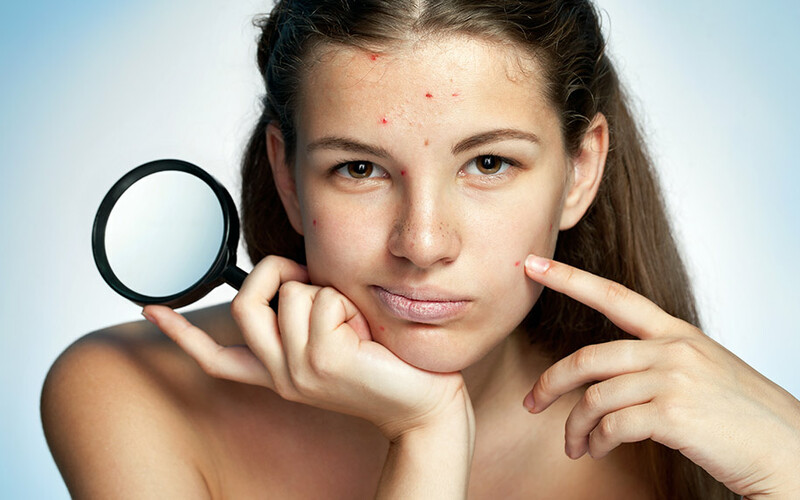 Trying to figure out which ingredients are best for your skin can be another overwhelming task. And many more ingredients are sold to us as the ultimate in moisturized skin. But there’s one ingredient that’s new to this market, and it’s causing quite the stir. CBD stands for cannabidiol. This is the name of one of over a hundred chemical compounds naturally found in the cannabis plant. CBD doesn’t cause the “high” that people commonly associate with cannabis, and has been found to have some pretty impressive medicinal properties. This chemical compound is also not addictive , so it’s very safe to consume. The discovery of these properties have led to massive amounts of research. CBD is believed to have the potential to treat chronic pain conditions like Parkinson’s disease, arthritis and multiple sclerosis. It’s also thought be useful in the treatment of mental illnesses like anxiety and post-traumatic stress disorder. But one of the most promising areas of research is that of skin health. 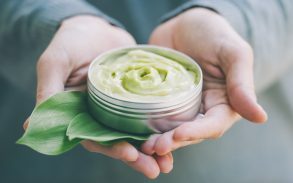 Studies on CBD and Skin Care, What Do They Suggest? Studies suggest that CBD has positive effects on skin conditions like acne and eczema. This is because CBD interacts with a system of receptors in the skin. 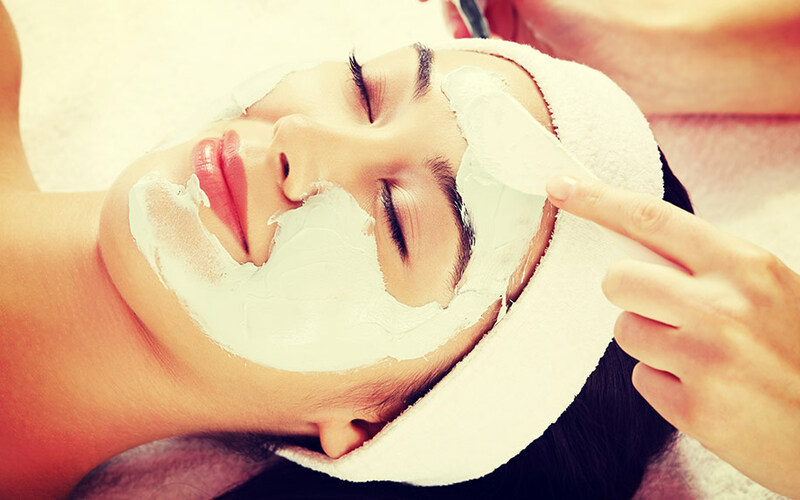 When the system is working well, the skin produces enough oil to keep it self-moisturizing. When it isn’t, it produces either too much or too little sebum. Researchers believe that CBD acts as a supplement to this system and keeps it working at its best. No matter what your skin type, using a body lotion or moisture cream is never more important for your skin than it is in cold weather. Adding CBD oil to your chosen product could give it that extra boost it needs to prevent dry flaky skin. All of which can be purchased online, or in medical cannabis dispensaries. Taking care of your skin in the winter months is super important, but it doesn’t have to be hard. By using the right products with the right ingredients, you can keep your skin feeling and looking beautifully healthy whatever the weather!